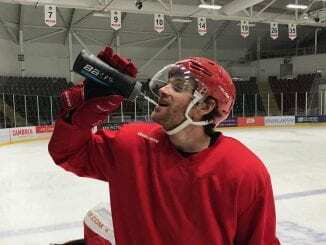 Cardiff Devils’ Player/Coach Andrew Lord believes his team can handle the pressure of trying to deliver the club’s first Elite League title. The Devils have gone close over the last two seasons, leading to suggestions in certain quarters that they buckled under the weight of expectation. Ahead of this weekend’s games against Coventry Blaze and Nottingham Panthers, Lord backed his players to silence the critics. “If anything, it’s motivation,” he told IceTime TV. “We don’t really about it – we’re so focused game by game. There’s just too much to do in preparation and within a game, that there’s no point focusing on that. “This group got put together two and a half seasons ago – they’ve won a Challenge Cup, we’ve almost won the league two years in a row and we won the Conference last year, so I’d say that’s a pretty successful group. Braehead Clan defender Scott Aarssen thinks Wednesday’s 4-1 victory over Manchester Storm can be the catalyst for a strong end to the season. 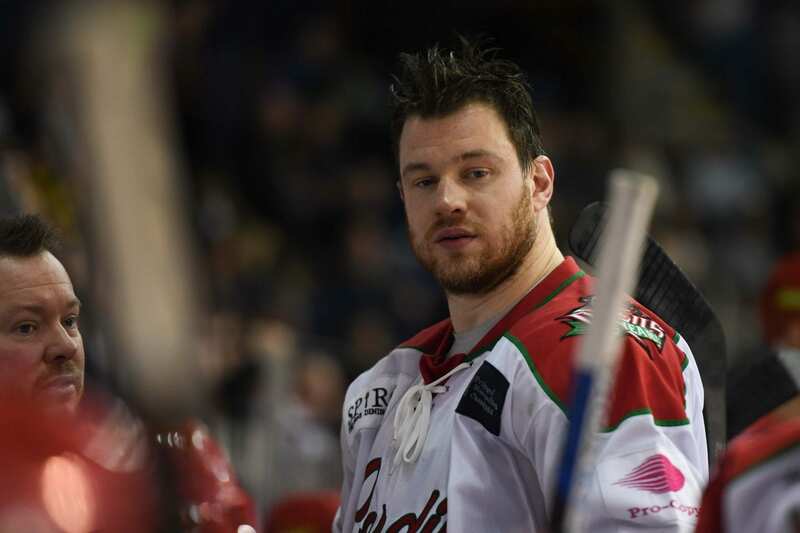 Clan face home games against Edinburgh Capitals and Coventry Blaze this weekend and Aarssen has urged the team’s fans to roar them to success. “From the games we’ve played against Edinburgh this season, they’ve taken points off us so we have to go out ready to go,” he said. “It’s a huge game for us in the Conference and we want to get some form going, especially playing our games at home this month. “I think it’s important for us to keep rolling and have more complete games like the one we had on Wednesday. “They’re a very offensive-minded team that can score at any moment and you have to respect that, but you have to play smart in your own end and the rest will take care of itself. “The fans have definitely been louder in the last few weeks and we can tell when the chants get going. “We’ve been playing better at home recently and we feed off the energy the crowd brings so we notice it for sure. 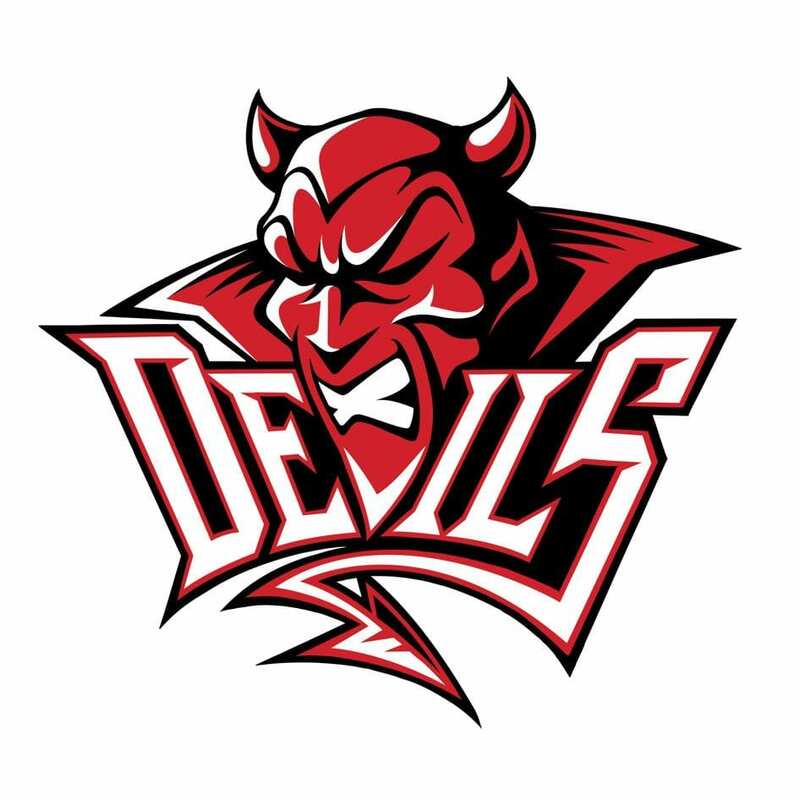 Highlights from the Elite League game between Cardiff Devils and Edinburgh Capitals on Saturday, 22nd October. 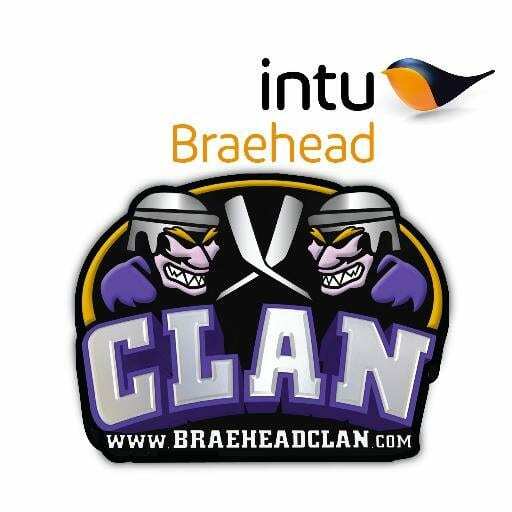 Highlights from the Elite League game between Braehead Clan and Coventry Blaze on Saturday, 16th January.